Unless you’re a very lucky person, you’ve probably sat on your bed with your hands over your face, wondering if this onion-man is worth all your tears and stress. I can tell you all the great things about having a boyfriend in your life. Sure, they give you sugar, spice and everything nice (someone’s gotta maintain all of us power puff girls out here.) But… Are they really any better than having a blog? Your audience will actually listen to you. You know what I’m talking about. You can go extra girl power on yourself – and your audience! No, this doesn’t mean hating men, but what’s better than having a girl gang to support you instead?! & complimented… To no end! You will always have someone to share everything with. Yep, all those memes, doggy videos, pictures of your pets. All of it. Other bloggers will want to see you succeed. So show off all your successes! It will keep you hustling! Hustle, hustle, princess. It will keep you sane. Let it all out, girl. I mean, having a boyfriend is not the end of the world. I would suggest against it. 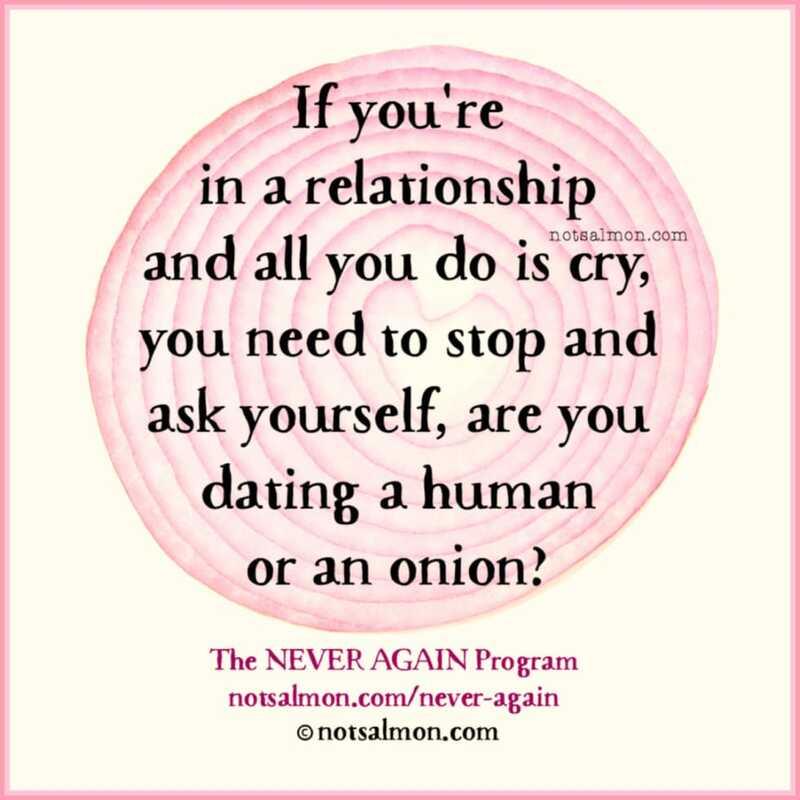 But if you do really feel like it’s the right choice for you, don’t go for the onion-man! OMG, Lav, this post is great! I mean, I couldn’t agree more… maybe because I’m a single blogger hahah? But as you said it’s better than to have a bf, so single all the way! Lmao this is so funny. Luckily I don’t have an onion man, although I’ve never heard this term and it’s probably the best part of all this to me. I need a bf like my family who supports my blog even though they never read it. I love my boyf with all my heart but this post is GOLD. You had me at onion-man. Great post as always, girl! What a nice post to read, I love that you’re making a positive from a negative Lav. Your outlook on life is just admirable and that’s why I love reading your blog! Go you! Wiity. Definitely made me chuckle. I totally relate as a blogger myself haha. Haha this is great – I love it!! Witty. Definitely made me chuckle. i totally relate as a blogger myself haha. Oh my goodness, this post is amazing! Haha, why have an onion man when you have a blog?